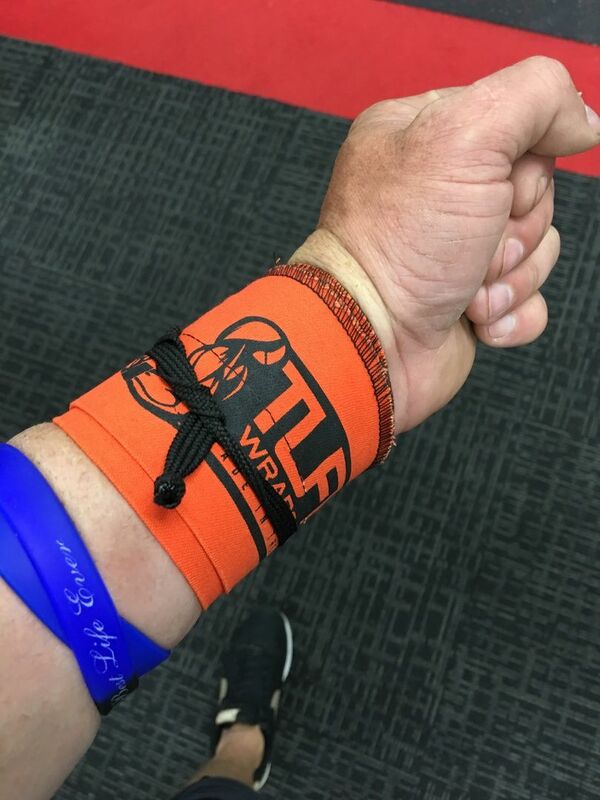 The Orange Crush is considered our original heavy weight wrist wrap. CrossFit athletes understand the importance of commitment, perseverance and endurance. But smart athletes know they must protect their body from any possible injuries. As you slap on your knee supports and back support, have you ever wondered about your wrists? Many CrossFit athletes complain about wrist aches and sprains. 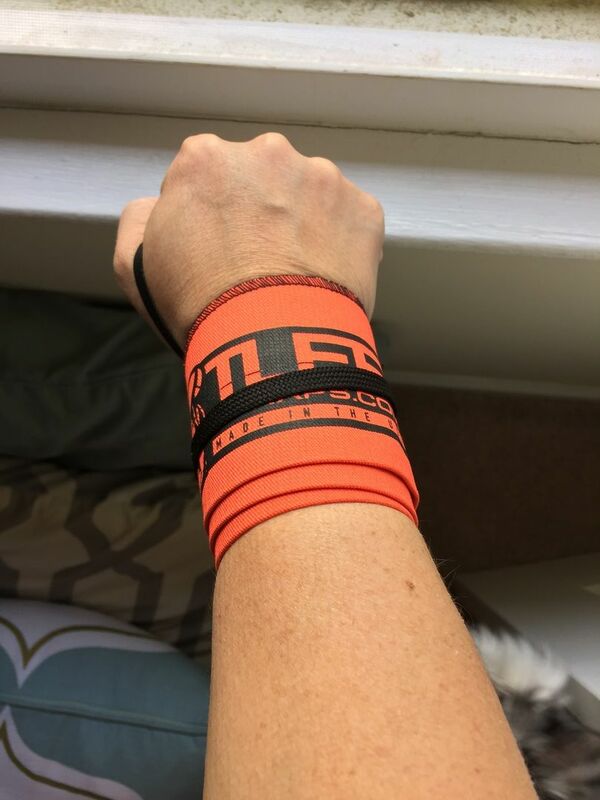 Protect yourself now by buying from several fashionable and exclusively designed wrist wraps for CrossFit. Do your clean and jerk, push press and over head squats without worrying about your wrists at all. The vibrancy of its orange hue adds a dash of color and brilliance while its abundant support ensures your wrists are protected from injuries, aches and undue pain. Why are these CrossFit wrist supports so unique? Not only is it made from a blend of fabric that guarantees support but its special thumb loop ensures a secured grip with zero chance of curling down. You can loosen or tighten it without much fuss. Don’t leave your wrists vulnerable, order now! Love the orange crush wraps. I love how Tuff the wraps are! The fabric is awesome. Also they're orange which is the best color ever. Josh, you are right you do need an orange shirt to match these bad boys! I will speak to the team here and suggest the color. Tyson F. Reviewed by Tyson F.
They work great love the wraps use them all the time!!! Nigel M. Reviewed by Nigel M.
Joshua R. Reviewed by Joshua R.